The Product Catalogue area contains photos and information about the entire range of products from The World of Good. It is intended as an overview what is on offer. More detailed information and additional photos and information for each product can be found in the Product Category and Product Brand areas. 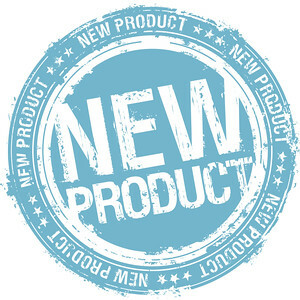 The What's New area contains photos and information about new products to The World of Good. 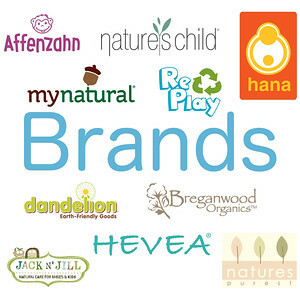 These may be new products from existing suppliers or even new brands. Check this area regularly to see the latest products. The Out of Stock area contains photos and information about all current products which are temporarily unavailable. These products will be restocked as soon as possible. The Product Categories area contains photos and information arranged by type of product. 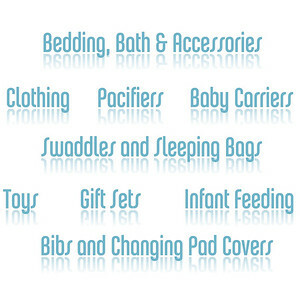 If you are interested in a particular category of product (for example, bedding) this area will help you identify which products are available. 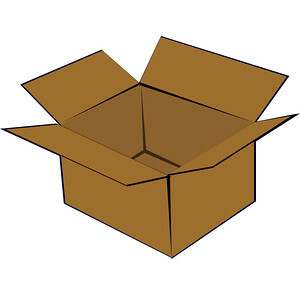 The Brands area contains photos and information about products arranged by brand. If you are interested in all the products from a particular designer (for example, Re-Play) this folder will help you identify which products are available. 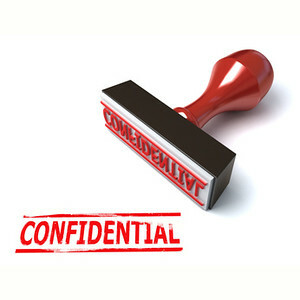 This Confidential Wholesale Documents area is reserved for our current and prospective resellers. It contains confidential information about prices and has a large range of documents to help with ordering, selling and marketing. If you do not already have a password please contact us and we will arrange for you to have access.